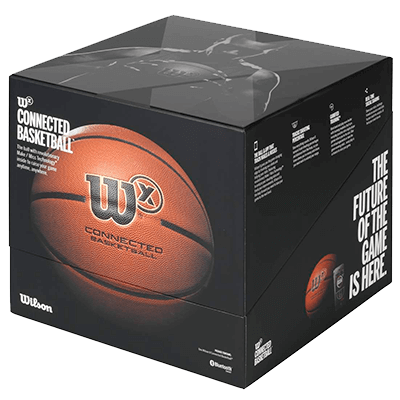 Wilson has introduced a high-tech basketball along with a companion app for iOS for all the basketball fans out there. 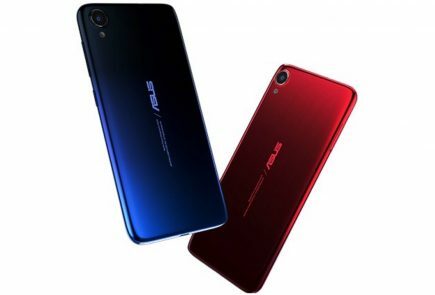 While the technology is only compatible with iOS so far, its Android version is to be announced soon. 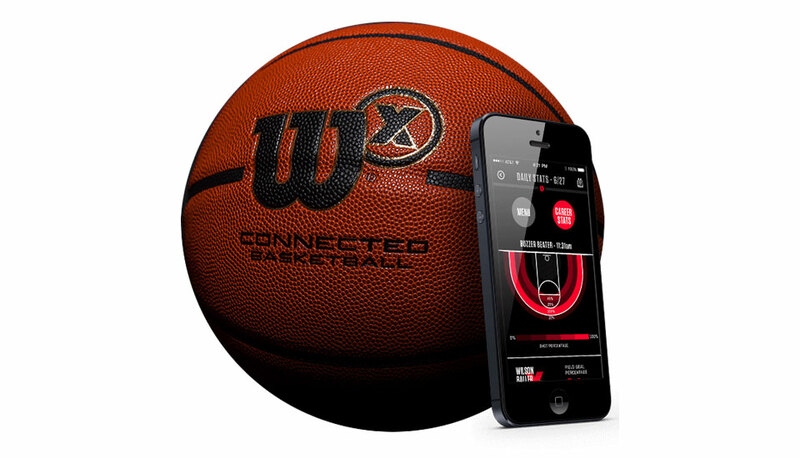 Wilson X, announced last year for the first time, enables the player to note and compare hits and misses, while the mobile app allows four different shooting drills. Wilson claims that the combo is made for shooters and it helps them track shots within a distance of seven feet from the basket. 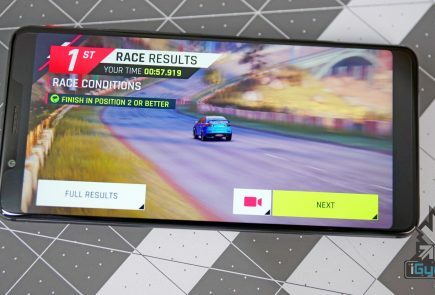 If this wasn’t enough to get you excited, the company has also added simulations that include crowd noise and sports commentary. There’s a Buzzer Beater mode that allows the player to make the game-winning shot towards the end of the routine. The device also keeps tabs on two-pointers, three-pointers and free throws. Wilson hasn’t forgotten social networking, for the gadget allows the scores to be shared on social media. The ball boasts of a battery that would allow you to make 300 shots per day for a year without requiring charging and is available in two sizes, 29.5-inch Official and 28.5-inch Intermediate, for $199.